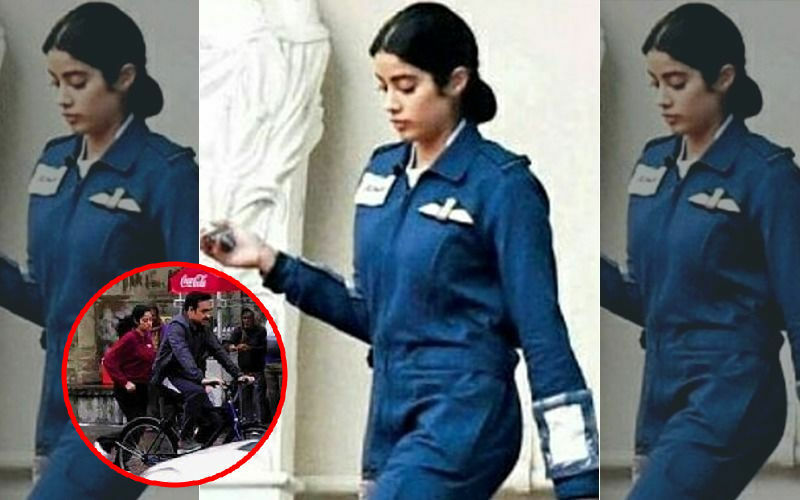 Janhvi Kapoor And Pankaj Tripathi’s Pic From Sets Of Kargil Girl Leaked! Raksha Bandhan, a day to commemorate the pure love between a brother and sister, is being celebrated today. 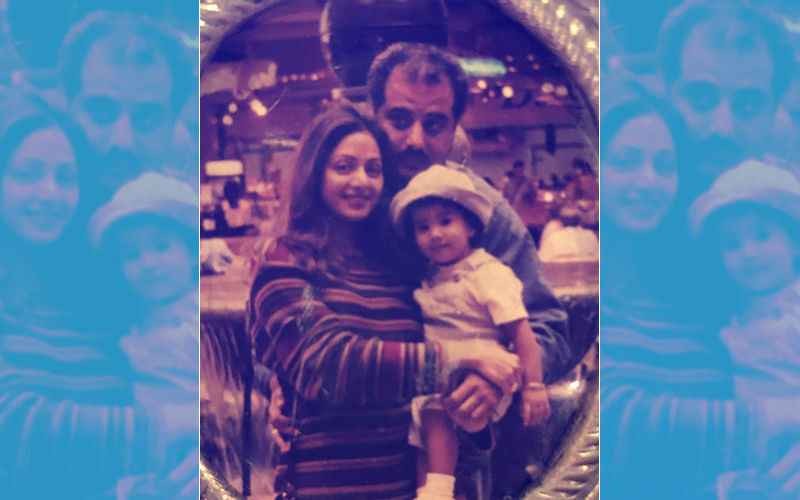 One of the most loved brother-sister jodis in Bollywood is Arjun Kapoor and Janhvi Kapoor. And what’s a brother-sister equation without its share of leg pulling. Isn’t it? 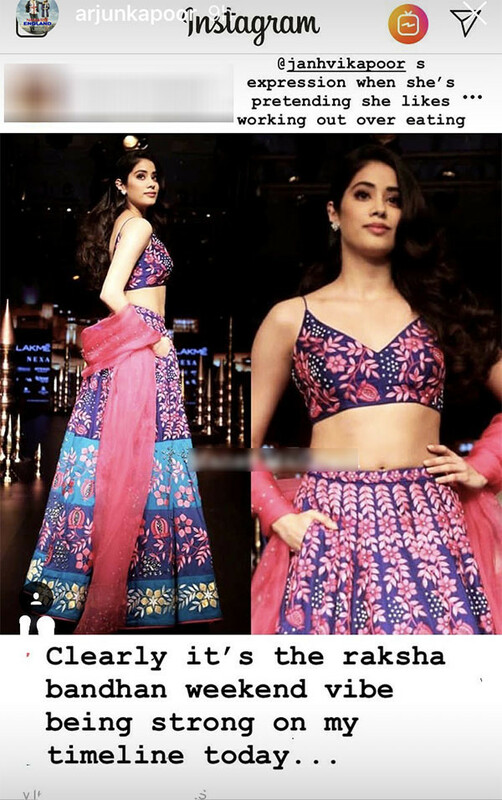 The actor took to Instagram stories to post a picture of Janhvi's ramp walk from Lakme Fashion Week, and wrote, "@janhvikapoor's expression when she's pretending she likes working out over eating (sic)." Soon afterwards, Arjun also shared a picture of sisters Khushi Kapoor and Anshula Kapoor from LFW red carpet. 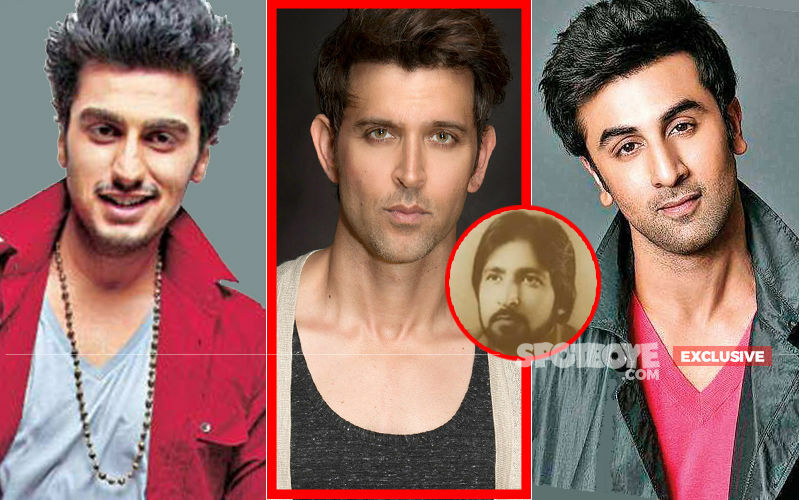 He captioned the pic: "The real showstoppers !!! Umm pls move aside @sonamkapoor @rheakapoor @harshvardhankapoor @janhvikapoor @mohitmarwah @shanayakapoor02 our family has 2 new fashion rebels in town !!! 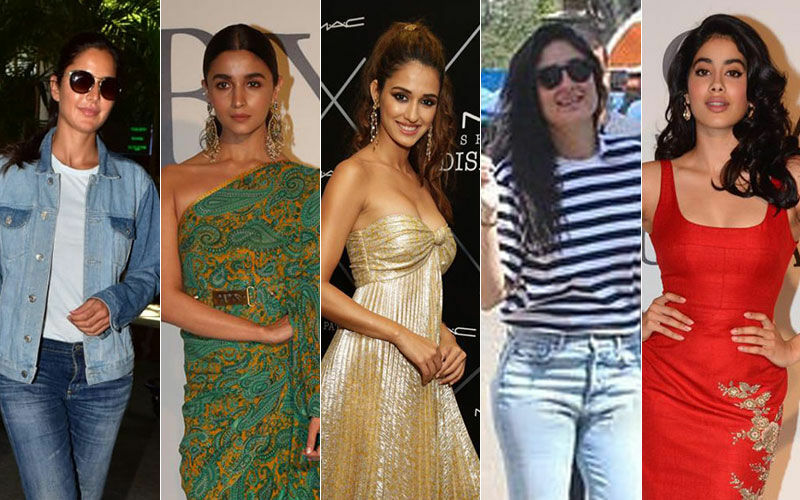 #kapoorsgotspeedandswag #thelmaandlouiseoffashion #fashionkajalwa #changingatlighteningspeed P.S - I’m jealous & proud of the quick double change !!! (sic)." 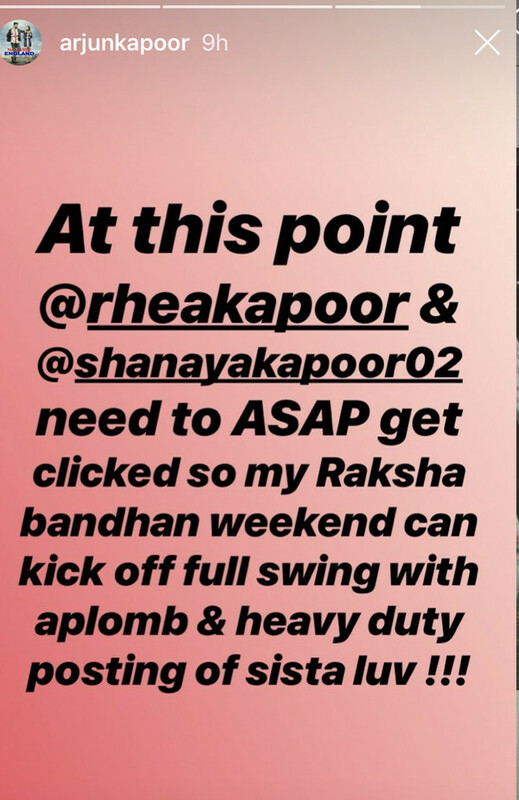 Within seconds of the post going up, Janhvi commented saying, "Even I want a post (sic)" to which Arjun replied, "Janhvi, not good to complain! I had posted on Dhadak trailer launch (sic). 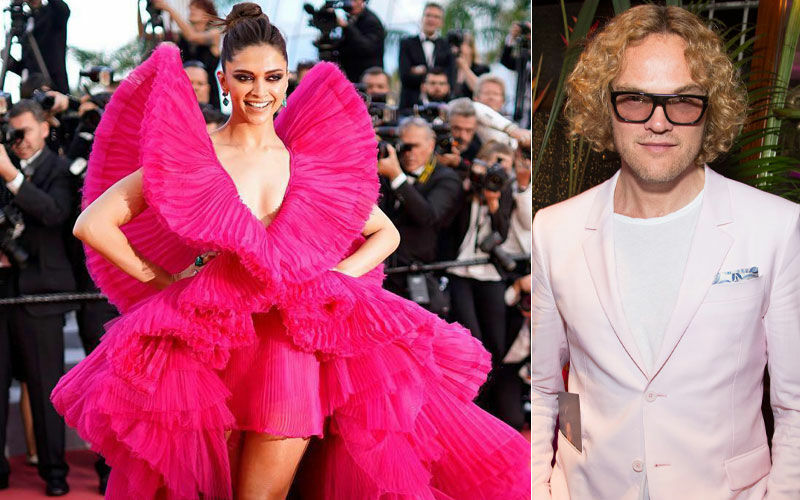 The actor also tried to troll Sonam Kapoor by sharing a picture of her on his Instagram stories. 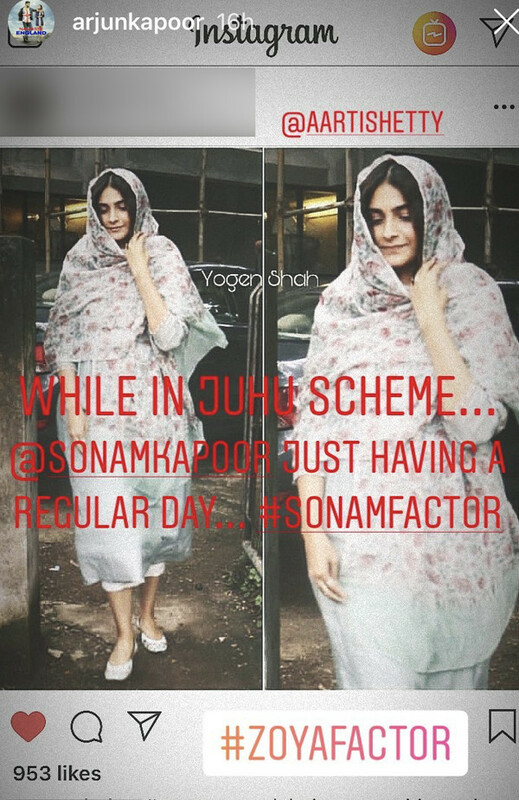 Sonam, who is known to be a fashionista was seen in a simple salwar kurta, which amused Arjun to the core. 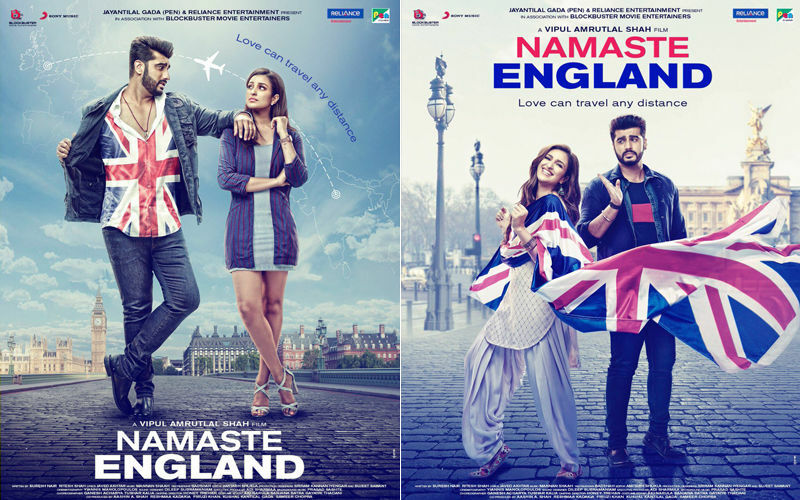 On the work front, Arjun is busy with the shoot of Made In India and also promoting Namaste England simultaneously. 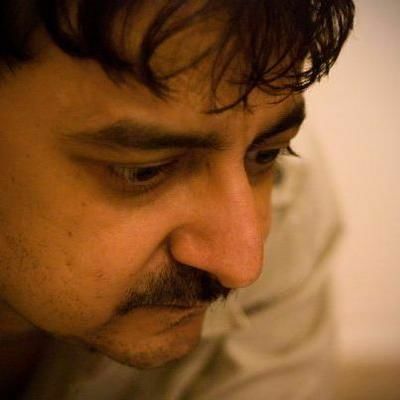 Once he wraps these up, he has some patch work to shoot for Sandeep Aur Pinky Faraar post which he will dive deep into the magnum opus, Panipat. Lakme Fashion Week 2018: Malaika Arora’s Lehenga Cholis -- Orange-Yellow Or Lime Green? 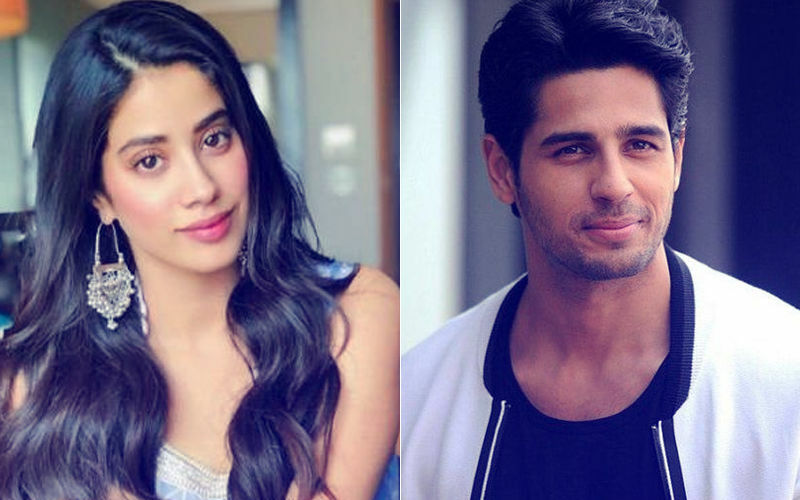 After Takht, Janhvi Kapoor To Sign Karan Johar's Dostana 2 Opposite Sidharth Malhotra?